At the beginning of 2016, forests covered 10.7% of Ireland’s land area compared to an EU average of 38%. Irish forest owners support a sustainable, export-oriented forest products sector. The Irish forestry and forest products sector contributes in the region of €2.3 billion to the Irish economy and supports 12,000 jobs. Planting new commercial forests can benefit land owners financially and add stability and future raw material supply which will help increase employment in the sector. Ireland is still chronically short of home-grown timber in Ireland which is within our control and change over time. Despite the major economic risks we face in 2017 especially with Brexit looming overhead, land owners are advised to take a look at their current land use activities and prepare their own diversification strategy to prepare for many years of uncertainty ahead. One of the obvious options to consider in their risk-reduction strategy is to look seriously at commercial forestry. Ireland boasts some of the best forest growing conditions in Europe and farmers can take advantage of that fact. A recent report from COFORD estimates that over the period to 2035, the Roundwood supply from Ireland’s forests will double to 7.9m cubic metres. 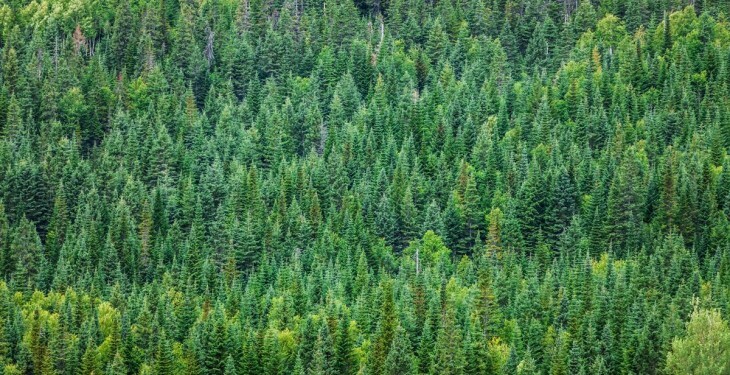 Almost all of this increased supply will be harvested from privately-owned forests. “Moreover, considerable scope exists to expand the use of forest based biomass for energy production. This is in addition to providing wood fibre for sawmilling and board manufacture,” the report said. Irish forestry expertise has been recently enhanced through inclusion and participation in the SIMWOOD EU Seventh Framework Programme (FP7) which researches methods of maximising the revenue for forest owners while protecting the environment and the productive potential of their forests. The SIMWOOD project has two pilot projects underway in Ireland. The pilot project aims to increase knowledge of this harvesting method through demonstrations and a decision support tool. This is to lead to increased adoption of this method and consequently increased profits for Irish forest owners and more wood mobilisation. Ireland has been given the green light to make use of the LULUCF (Land Use, Land Use Change and Forestry) provisions in its drive to meet its climate change targets; which should mean there is an important role for forestry. Successive Irish Governments have demonstrated their commitment to supporting and developing this strategically important sector – even during the worst economic crisis. 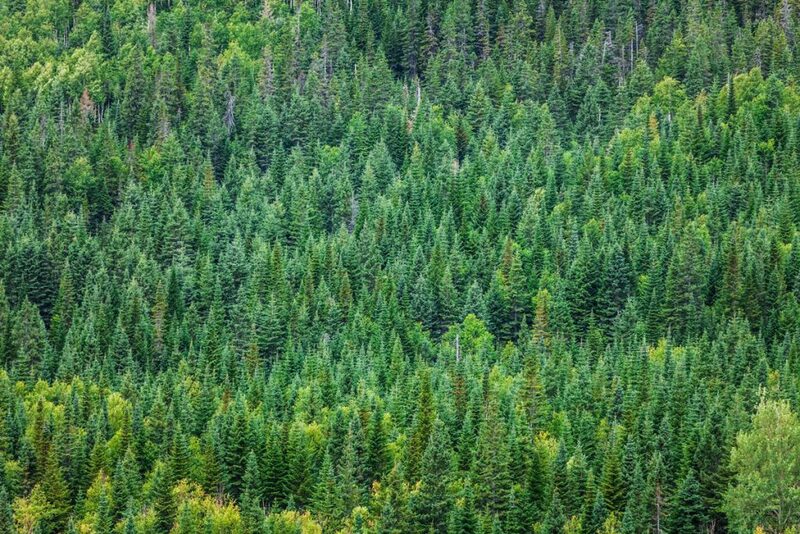 The annual Government forestry budget is €112m which covers all grant aid in planting new forests, forest road construction grants, forest premia payments to forest owners and other supports to the sector. Quite apart from the obvious environmental benefits associated with planting new forests such as mitigating climate change, land owners should also be aware of the additional benefits associated with forestry such as flood alleviation and enhancement of biodiversity.